TrekFest Challenges - Find Out More About Locations, Dates, and Distances! 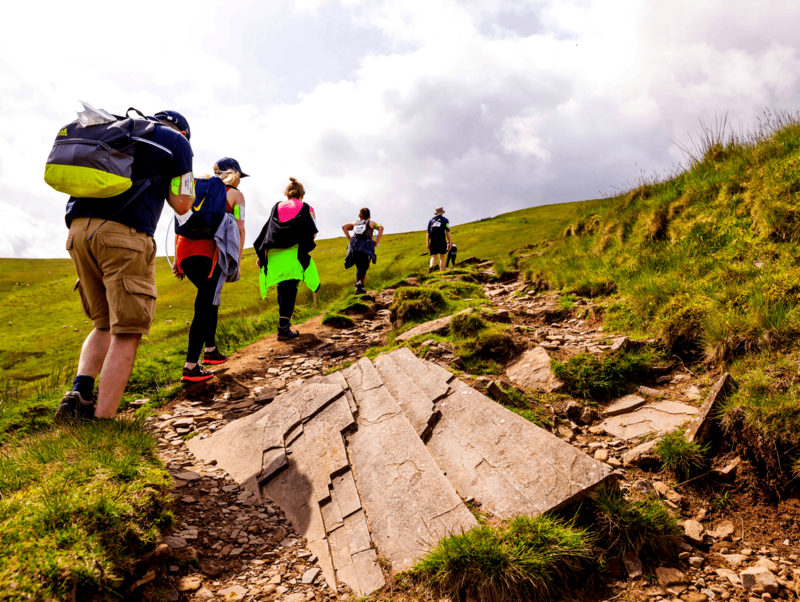 At TrekFest – The Beacons you’ll discover picturesque scenery, stunning hills and reservoirs as you trek through the Brecon Beacons National Park. On both the 25km and 50km routes you’ll summit Pen y Fan, where you’ll be rewarded with incredible views stretching across the horizon. This flat-topped peak won’t just be the high point of your challenge, it’s also the highest point in South Wales! Conquer the Beacons in 2019 and achieve something really incredible. Why not even challenge yourself to beat the clock and grab a space in the Hall of Fame! District! Both the 25km and 50km routes start in the stunning Hope Valley – the 25km route will take you along part of the Ladybower reservoir, and on the 50km route you’ll summit Kinder Scout. The Peak District is famous for its distinctive network of footpaths and bridleways – not to mention the breathtaking views over the moors and dales! 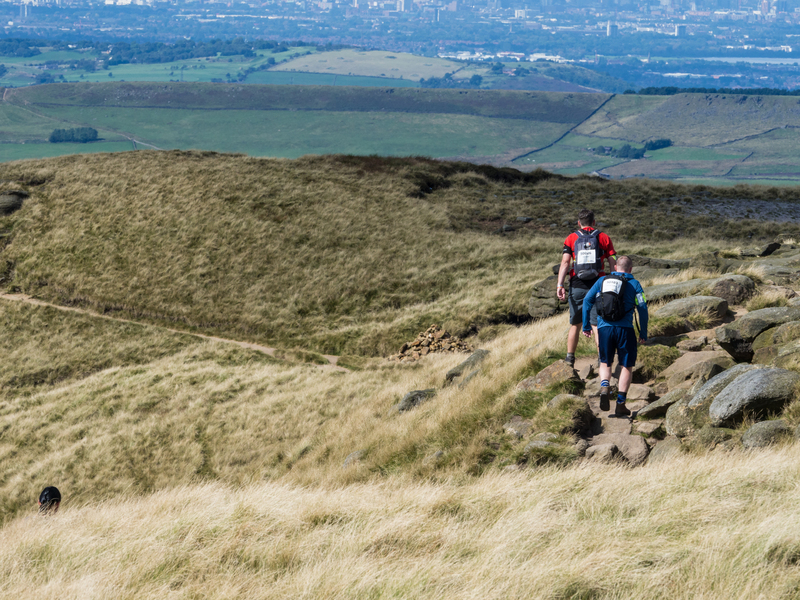 Challenge yourself to conquer the Peaks in 2019, and make memories (and maybe even friends!) to last a lifetime. Register Now for The Peaks! Explore the rolling hills of the Brecon Beacons or the rugged scenery of the Peak District. Choose from 25km or 50km routes at both locations – you can walk, jog, or even run if you prefer! Support a cause that’s close to your heart and raise funds for the charity of your choice! The feeling you’re left with as you cross that finish line is truly indescribable!